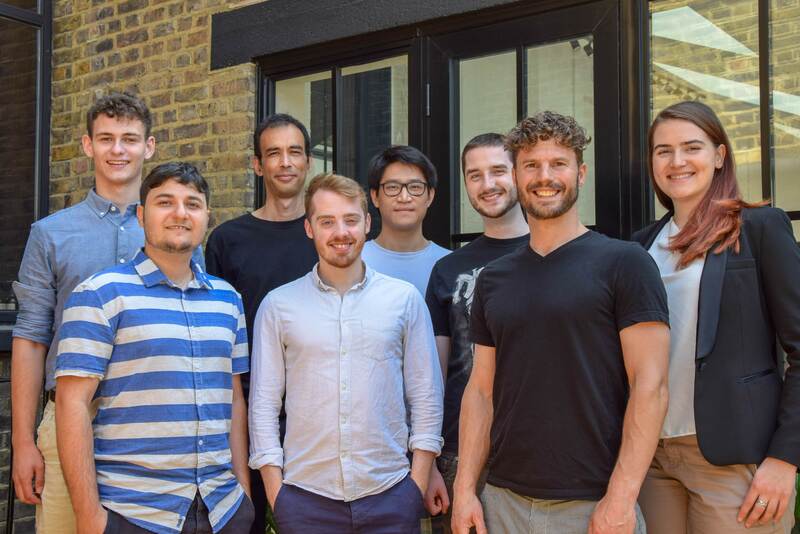 Metis Labs is pleased to announce the close of their €1m seed round, supported by top deep tech and industrial investors. This investment round provides Metis Labs with capital to continue their mission to transform the efficiency of the manufacturing sector. March 2018: Metis Labs won their category at the Hack & Pitch event at the Industry 4.0 Summit. Judges Unilever and Rolls Royce assessed Metis Labs as the company with the greatest potential across the manufacturing sector.